Welcome to one and all! A year out of the Vermont College of Fine Arts MFA program and I’m finally putting fingertips to keyboard to pen this blog. One might think that walking out of a writing program, degree in hand, and landing a job as a manager / buyer of an indie bookstore would inspire reams of gigabyte worthy publications, antidotes about celebrity book purchases, musings on the geopolitical state of Amazon.com, etcetera… But, alas, no. What it did inspire was a year of juggling several additional jobs at a time and trying to keep the “Creative” part of my “Writing” degree at the forefront of my efforts. I suspect I am not alone in this post-grad adventure into the real world. In the San Francisco Bay Area writers are blessed not only with expensive housing and great weather we love to look out at while sitting at our desks, but so many support groups and organizations that we can be triple booked on a Thursday night! Last Thursday, amidst the tidal wave of LitQuake events, the North Bay pitched-in with a special edition of Why There Are Words featuring stellar readings by local authors and those from afar. 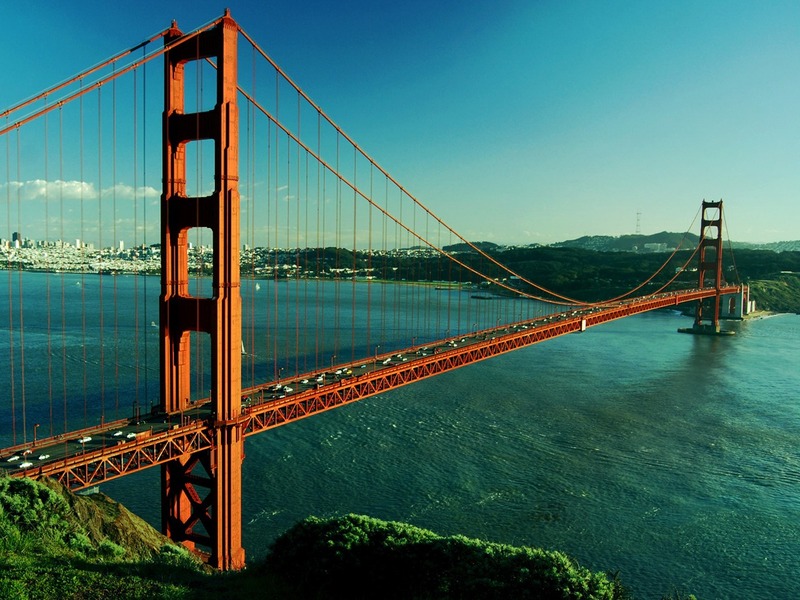 Close to my heart was Molly Giles’ life in flash fiction while crossing the Golden Gate Bridge entitled Bothered. If your writing has climbed up the sticky tree to play in the kiddie-lit clubhouse, then look no further than the NorCal Chapter of the Society of Children’s Book Authors and Illustrators to fill-up your creative candy jars. As an Adjunct Professor of Children’s Literature at a Dominican University of California, I feel qualified to state that the speakers and sessions provided at their Fall Conference, Spin a Magical Story, would have been worth flying out for. The presenters and exhibitors included authors such as Newberry Award Winner, Katherine Applegate, and VCFA’s own Jennifer Gennari, illustrators, agents and editors – and much wisdom was shared by all. Nina LaCour opened with an excellent treatise on character noting that, “Character must exist outside of the page.” A great character is more than the words you use to create it – how true! Children’s literary agent, John Cusick of Greenhouse Literary, handed out machete-worthy advice on dicing our manuscripts to keep the pacing at a “Roller-Coaster Arc” and recommends Donald Maass’ Writing the Breakout Novel. Editor Bethany Strout of Little, Brown’s Books for Young Readers gave an excellent list of flashback and flash-forward technique examples including a new work on one of my favorite historical fiction personalities, Eleanor of Acquitaine, in E.L. Konigsburg’s A Proud Taste of Scarlet and Miniver. She also recommended Grace Lin’s Starry River of the Sky. Stefanie Von Borstel of Full Circle Literary outlined opportunities in children’s nonfiction literature, noting the importance of knowing your Core Curriculum standards (research them through your states’ Department of Education) as well as publishers’ and teachers appreciation for back matter such as glossaries and source information. The final speaker of the day, Kelli Chipponeri of Chronicle Books, editor of a hot Steam Punk meets Goth fantasy by Colleen Gleason featuring the progeny of two more of my literary loves, Sherlock Holmes and Brams Stoker in The Clockwork Scarab, spoke about World Building and gave examples for creating your book’s “Bible” – the details that will guide your writing through a complicated novel. Although the focus was on fantasy novels, her advice on creating a dossier of your characters and a vernacular for the period you’re writing in would apply well to historical and science fiction works. There is an excellent example of a sci-fi/fantasy television series bible for BATTLESTAR GALLACTICA which provides an outline authors of all genres may want to peruse. If you’re a die-hard BATTLESTAR fan, yet another club I’ve joined, you’ll see both the solid through-line the bible provided the series and why it stayed true to the end. You’ll also see where the fluid parts are and will be able dissect where and why changes were made. So glad you’re blogging, Pamela! Great information!!! I’m glad you got a chance to go. And I also recommend Grace Lin’s Starry River of the Sky. A lovely follow-up to Where the Mountain Meets the Moon. What great information! Things are definitely hopping in your area, and I appreciate your report and links for those of us who couldn’t be there. Welcome to the blogosphere. I look forward to reading more.